Nothing brings people together quite like classic comfort food. 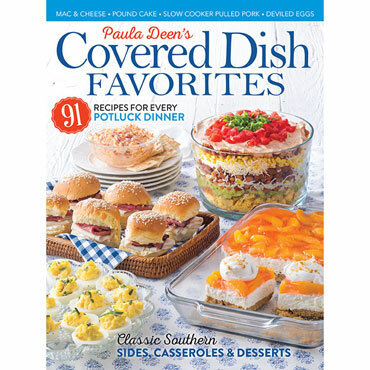 Everyone has favorite dishes that bring back fond memories of comforting meals around the family table, and this issue has something cozy for everybody to enjoy. Nothing brings people together quite like classic comfort food. 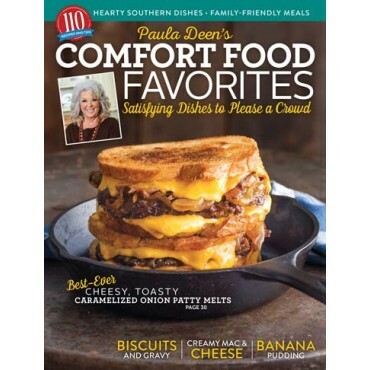 Everyone has favorite dishes that bring back fond memories of comforting meals around the family table, and this issue has something cozy for everybody to enjoy. 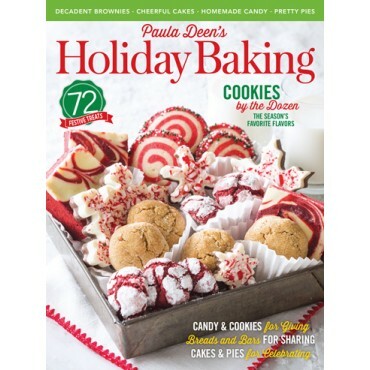 Whether your ultimate meal is characterized as creamy, cheesy, chocolaty, crunchy, or sweet, Paula has all the recipes you could ever need in these pages. Cook up some tempting french fries, hearty sandwiches, classic biscuits, decadent doughnuts, or super-smooth soups for the ultimate comfort meal.